As if the battle royale genre couldn’t get any more saturated, here comes Daybreak Game Company’s H1Z1. While H1Z1: Battle Royale has been pretty successful—especially on the PlayStation 4, where the game’s player count surpassed 10 million players—not everything has been smooth sailing for the newest member of the battle royale club, as the game’s servers went down after the introduction of a new update. 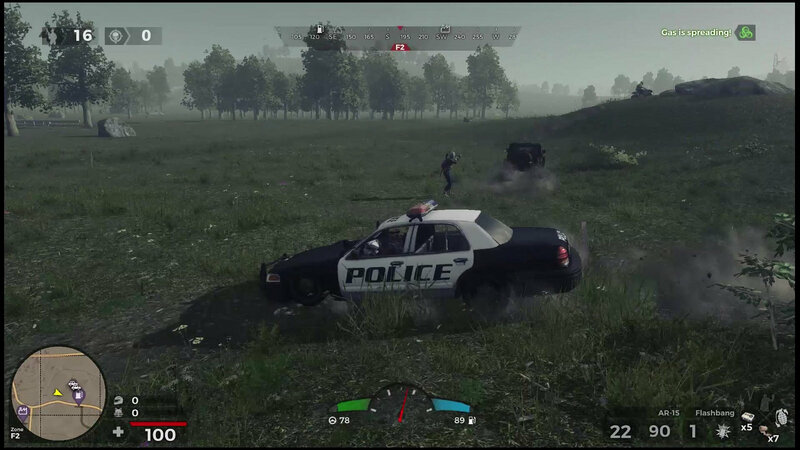 But H1Z1 is back, and Terrance Yee, a producer at Daybreak Game Company, took to the PlayStation Blog to announce that H1Z1: Battle Royale will see an official launch on August 7, 2018. As stated in the blog post, Yee said he was “excited to announce that H1Z1: Battle Royale is leaving Open Beta and launching on August 7″ and that the studio is “adding a host of new features” in celebration of the game’s official launch. Two new weapons—”the explosive RPG and deadly SOCOM semi-automatic sniper rifle”—and a new vehicle—an ARV—will make their way to the game at launch. In addition to these, there will be three new reward lines and 30 reward tiers, which means, you guessed it, Battle Pass. According to the blog post, “Battle Pass Season 1 will be available at launch with three reward lines (free, premium and PS Plus) and 30 rewards tiers.” The Battle Pass Season 1 premium line will cost $5.49 USD, but all active PlayStation Plus members will receive the PS Plus line for free. Lastly, there will be two new bundles: the Viper Starter bundle, which will cost $4.99 USD, and the Hardline Deluxe bundle, which will cost $34.99 USD. H1Z1: Battle Royale is available now PC and PlayStation 4, with Xbox One to follow sometime soon.